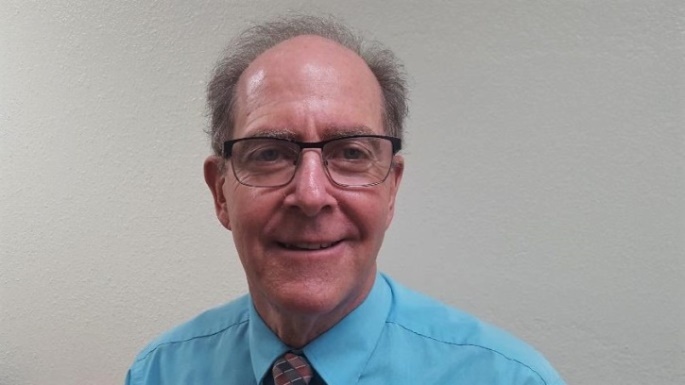 Dr. Mitchell Gelber is a licensed psychologist with a practice in Prescott, Arizona. He graduated from the University of Maine with Doctorate in Education in 1987. Dr. Gelber is a founding Board Member of the Board of Directors for The Southwest Chapter of The Alzheimer’s Association serving Arizona and Nevada. In 2004, he established the first Youth Program in Arizona dedicated to educating children of all ages about the effects of Alzheimer’s Disease and has written two informative books on Alzheimer’s and related dementias. He is a featured speaker on topics related to integrating psychological care as an interdisciplinary component for total care practices in skilled nursing and assisted living facilities, acute care and group home environments. Dr. Gelber maintains a small private practice and regularly provides professional consultation in communities throughout Arizona. My first book, “Alzheimer’s Shadow, Families Facing Critical Decisions”, was published in 2013 and provides the reader with extensive detail of the changes families move through facing the distress caused by dementia. I use a broad spectrum of genuine family situations with suggestions for care and resources. I also dedicate a chapter to the more common dementias; similarities and differences. My recently published book, “Family Planning for Alzheimer’s Disease: Essentials For Best Care”, guides the reader through the diagnosis and challenges of acceptance and treatment. This book offers a clear approach for care providers of the often difficult decisions for care of their loved ones. Both books are available through Amazon.com and at The Peregrine Book Store in Prescott, AZ. Take time to review my website which will provide further details regarding my professional focus, training programs, strategies, and information on speaking engagements.